Fear Quotes i.e. 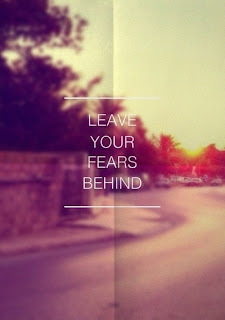 searching for some inspirational and funny quotes about fear to tackle it. If yes, now you don't need to search for them anymore. As here I have compiled down some of the best funny quotes about fear. Just hope you will like this quote compilation and able to tackle your fear with these fear quotes.